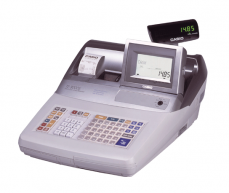 Armagh Cash Register Limited was founded in 1979 as a cash register company, and we’re still true to our core business even to this day. 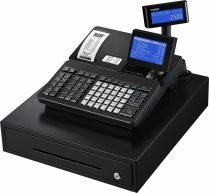 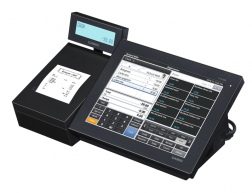 Even in an age of tablets and panel PCs, the electronic cash register is still the best no-nonsense economical entry-level point of sale solution for a new small retail or restaurant business. 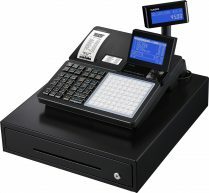 Nothing could be easier, require less maintenance, or provide as much value as an entry level cash register to a simple new small business. 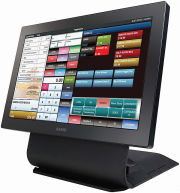 Cash registers by their very nature serve a variety of different store types – whether they be retail or hospitality. 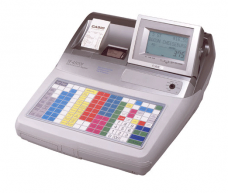 We carry a variety of Casio cash registers that are able to easily handle food service locations such as quick service and fast food restaurants and bars, entertainment, cafeteria, concessions, and many more. 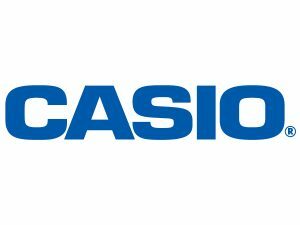 There are also Casio cash registers that fit well in retail stores such as grocery, convenience, gift shops, pet stores, clothing and apparel – anywhere you can simply pass payment over a counter for goods or services – a Casio cash register can track it.